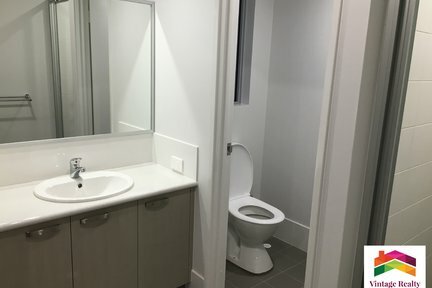 Living the dream. 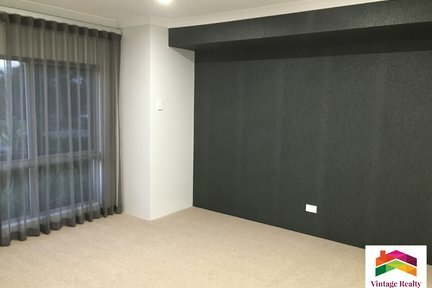 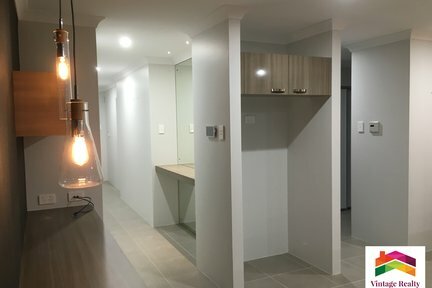 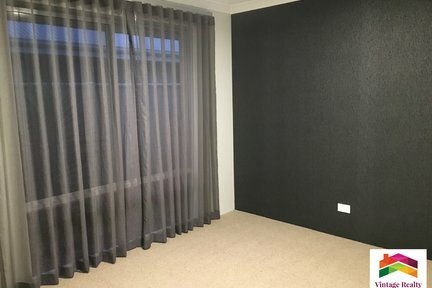 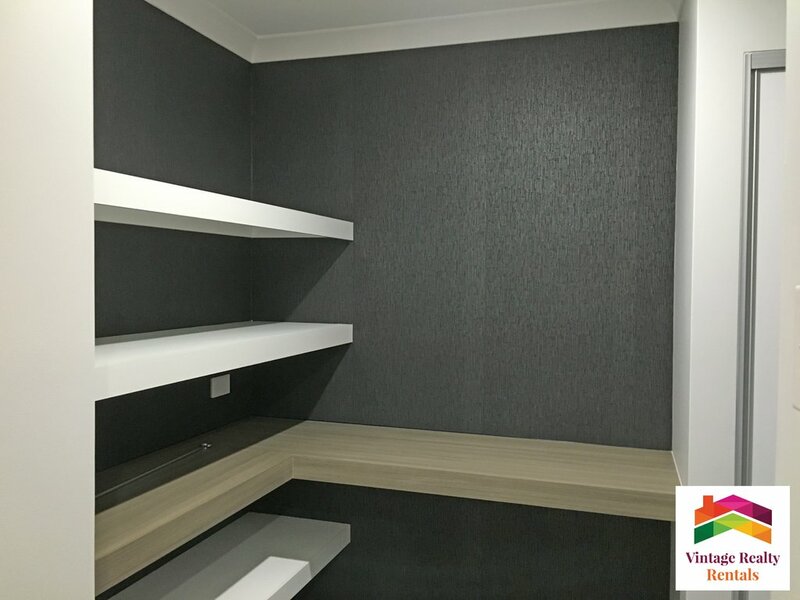 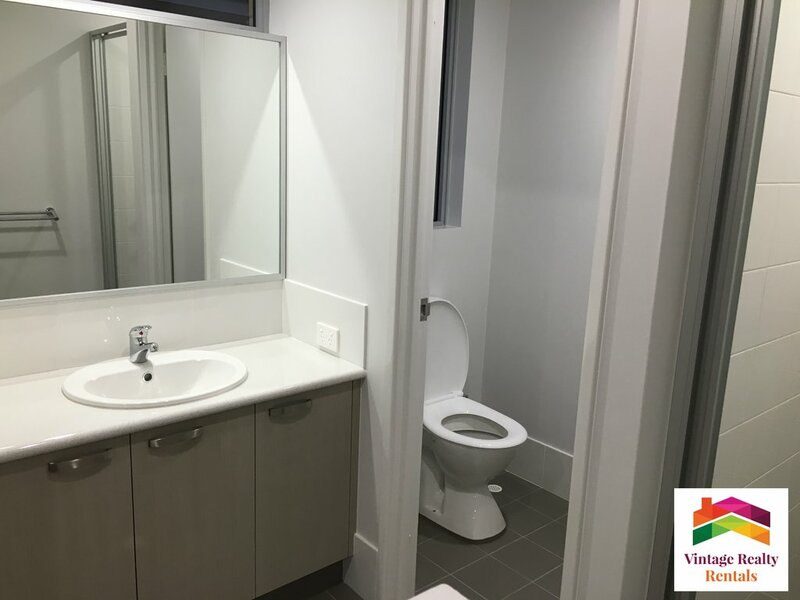 That is what you will be doing when you move into this property. 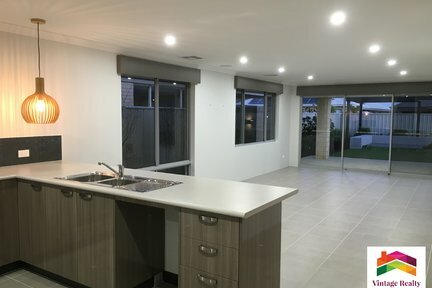 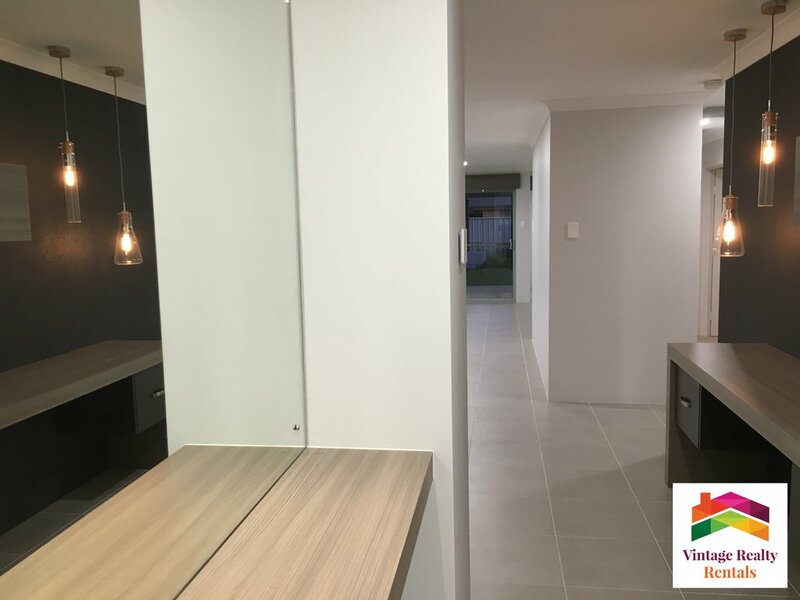 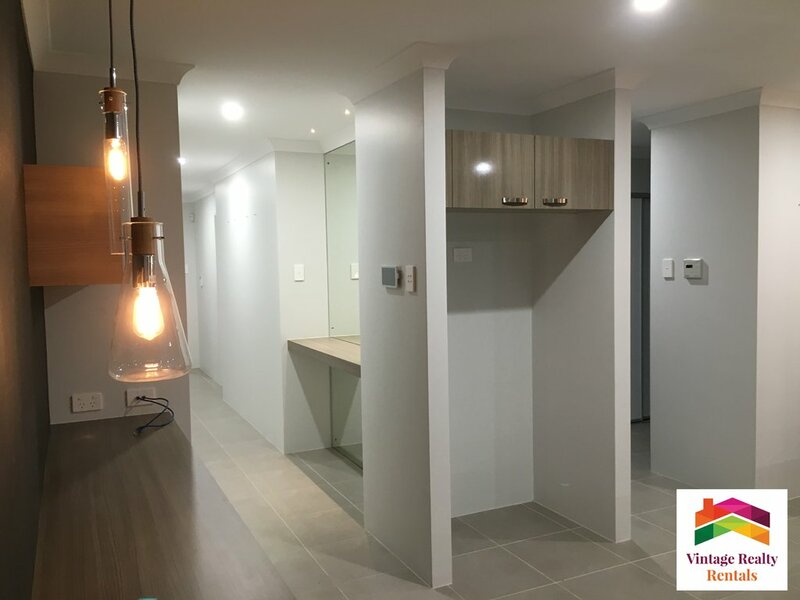 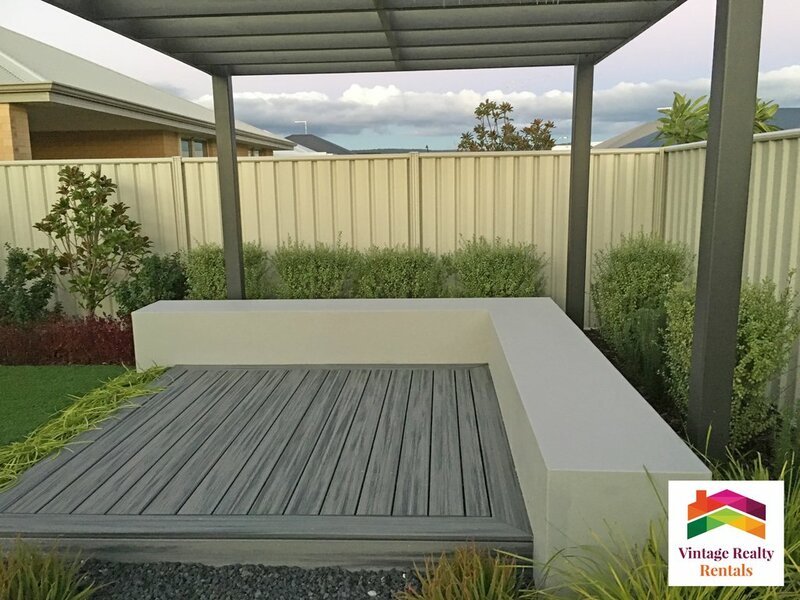 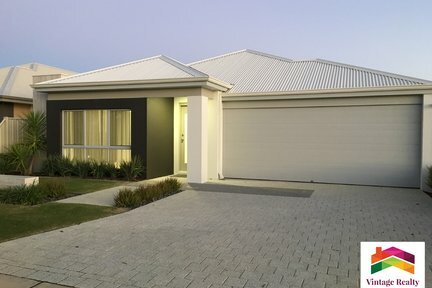 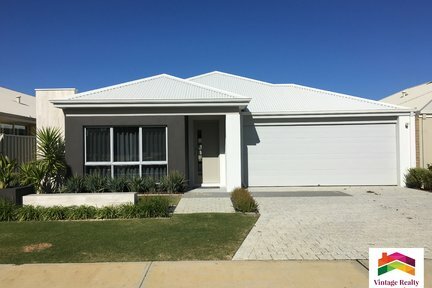 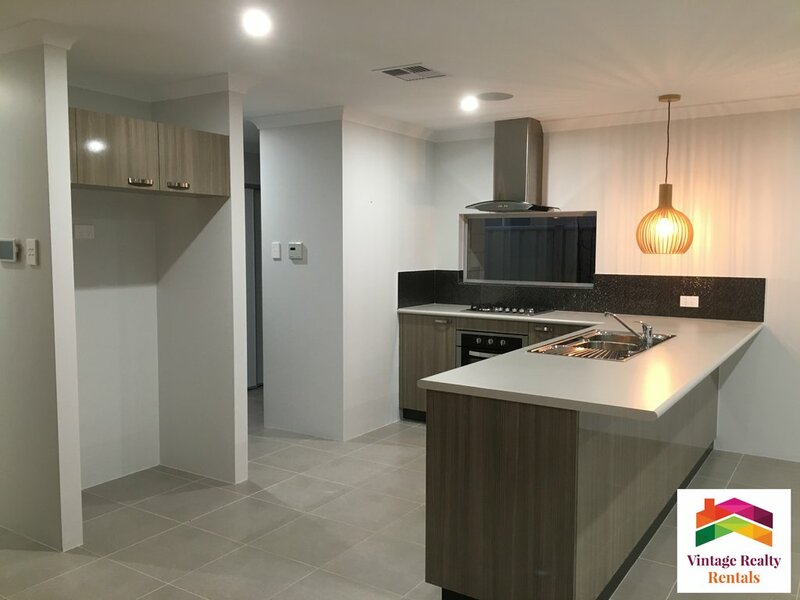 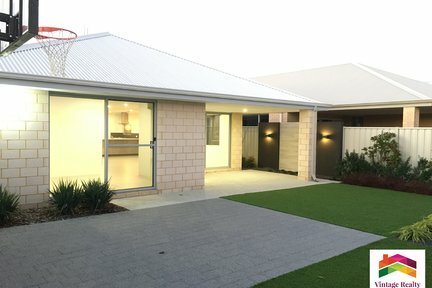 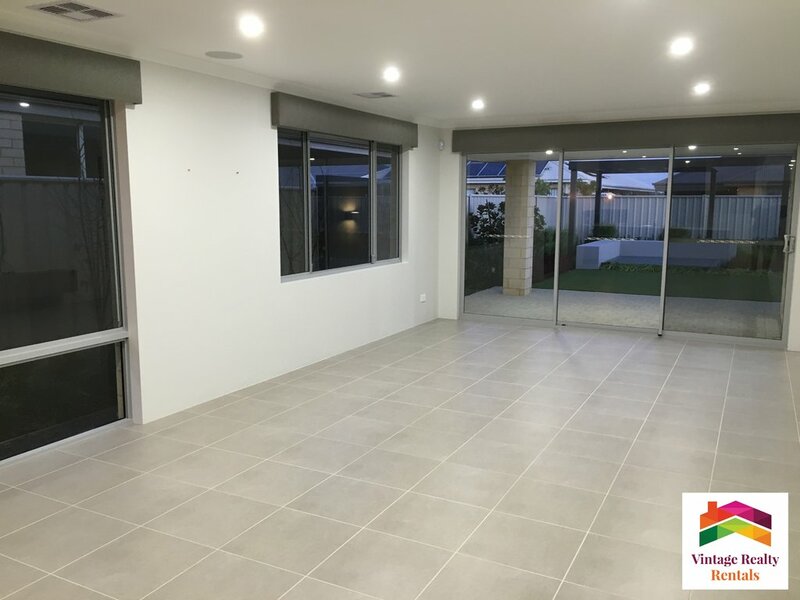 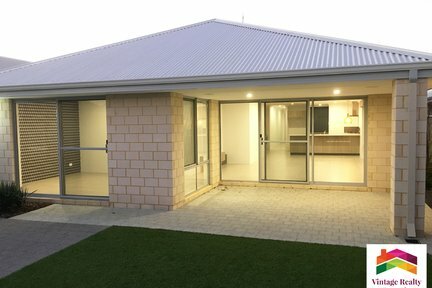 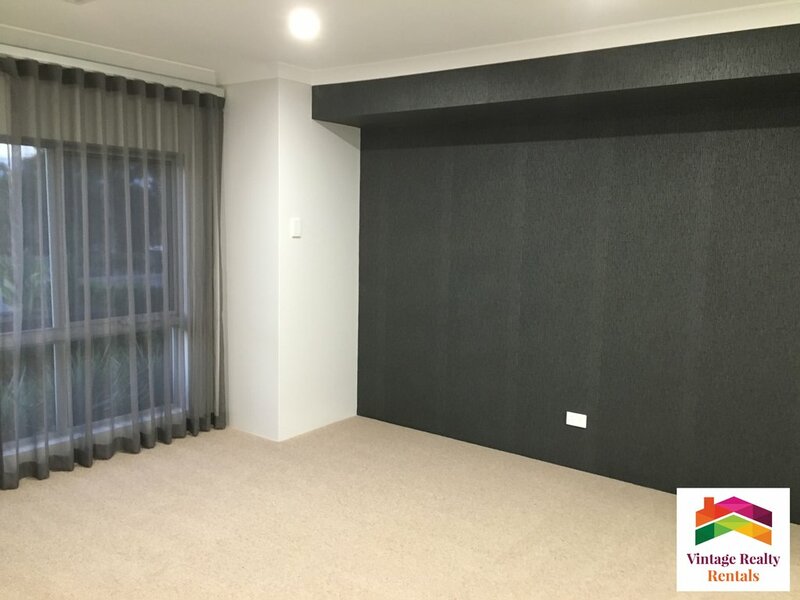 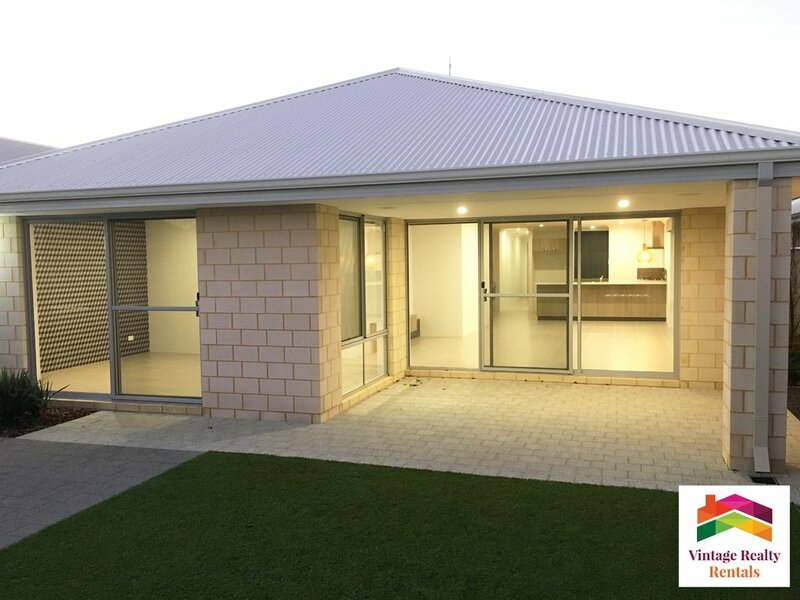 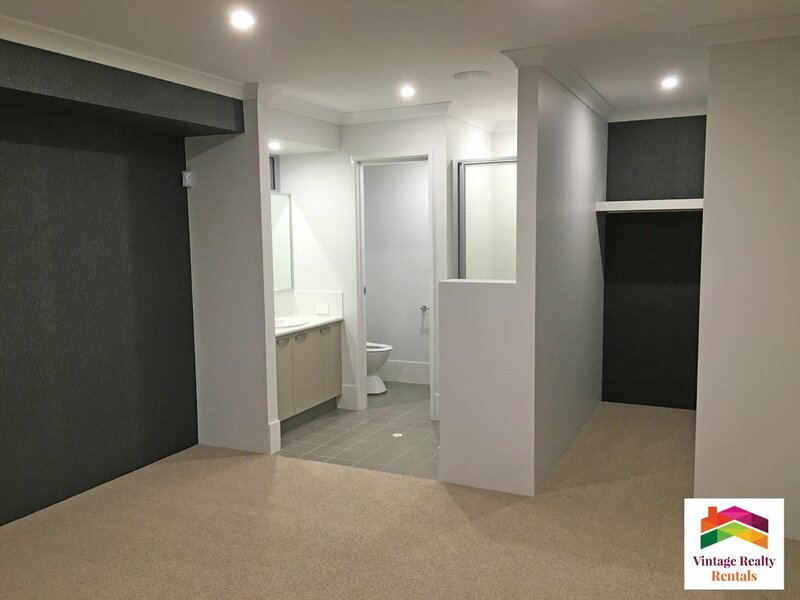 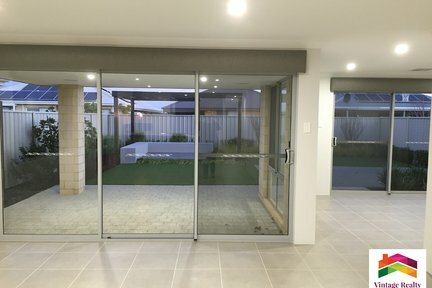 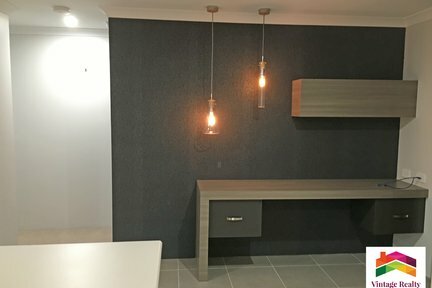 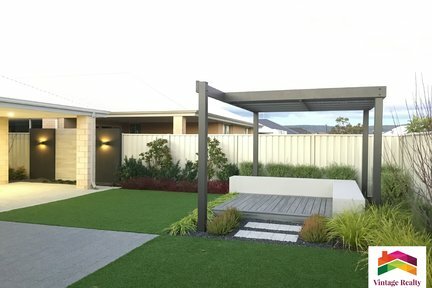 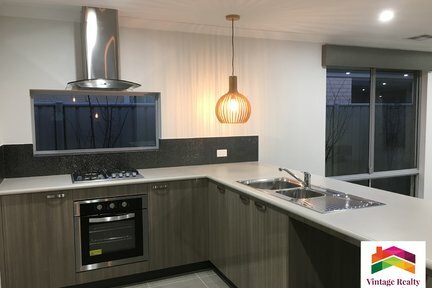 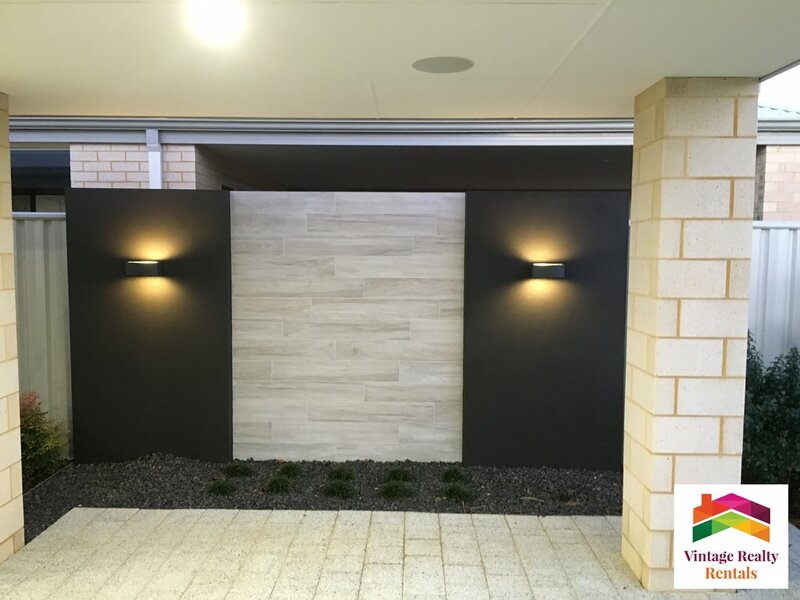 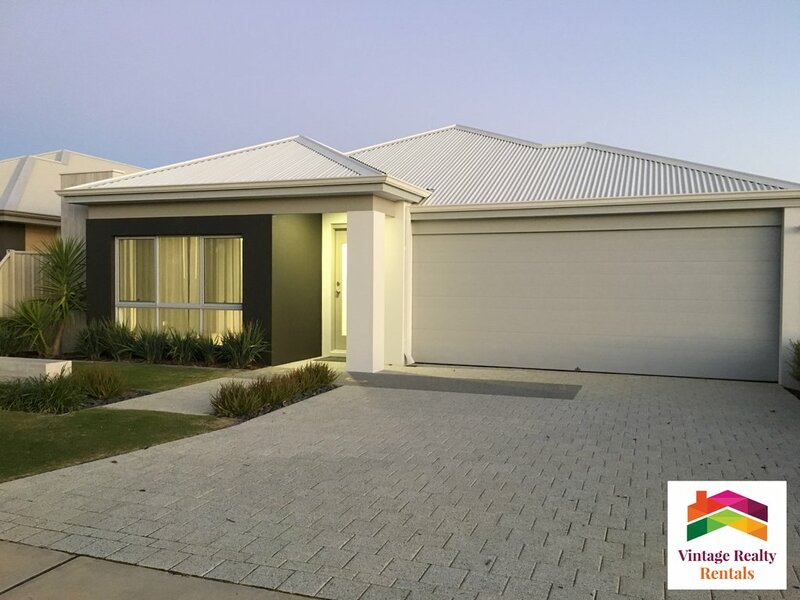 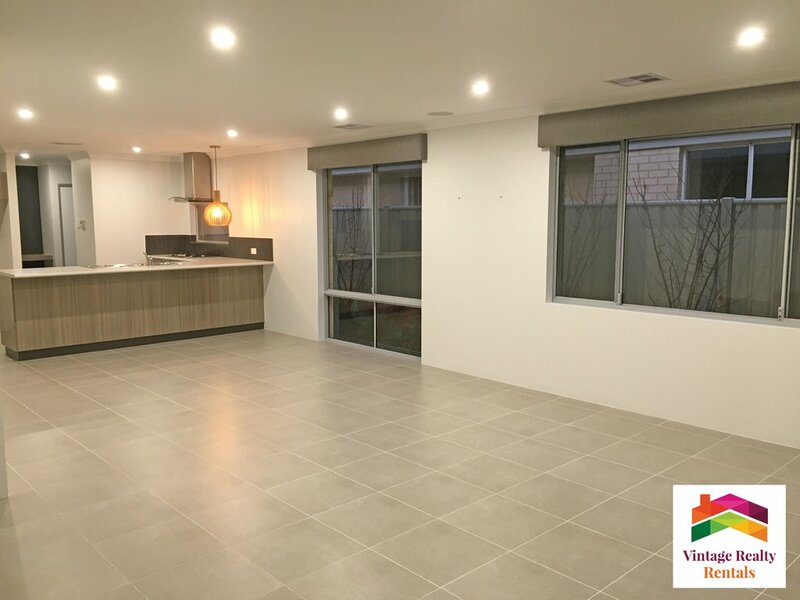 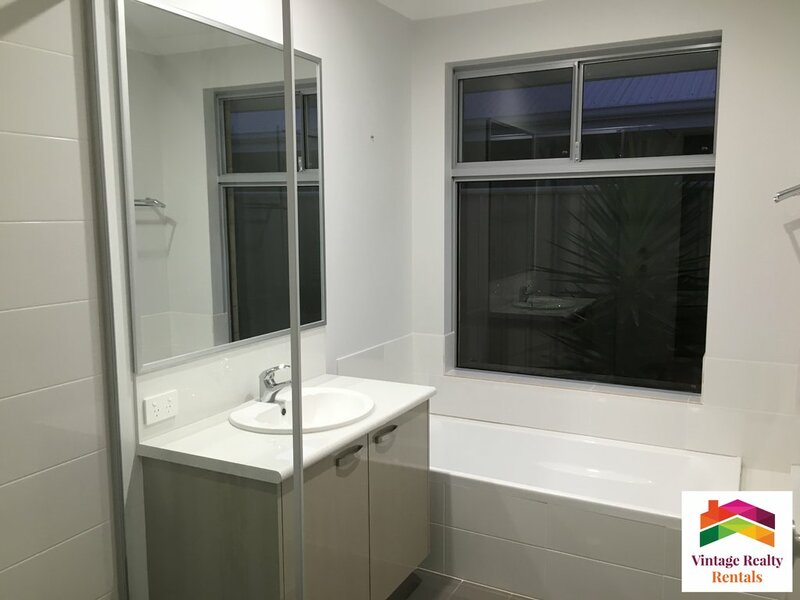 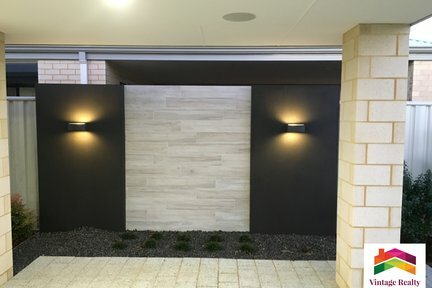 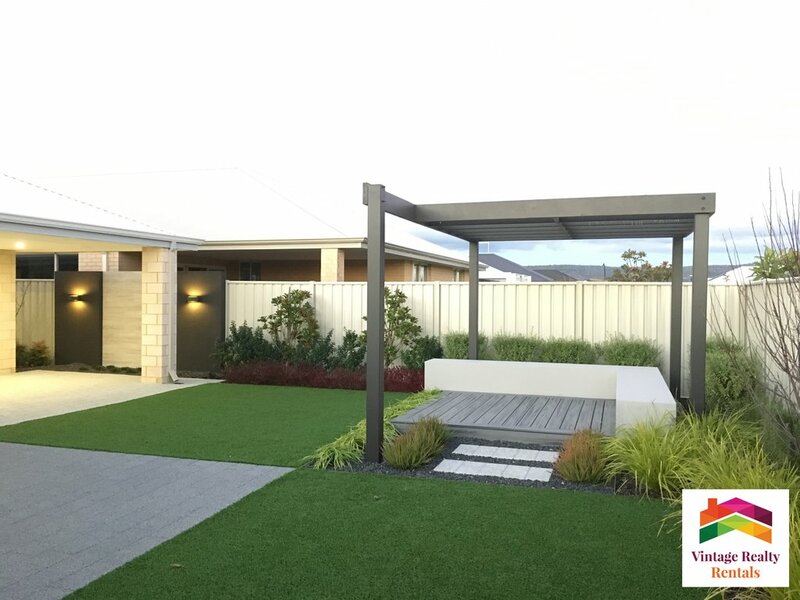 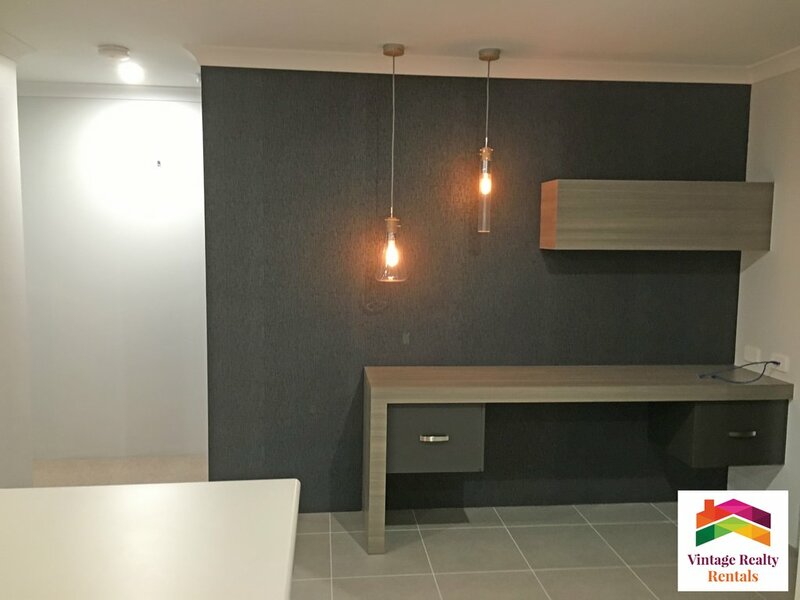 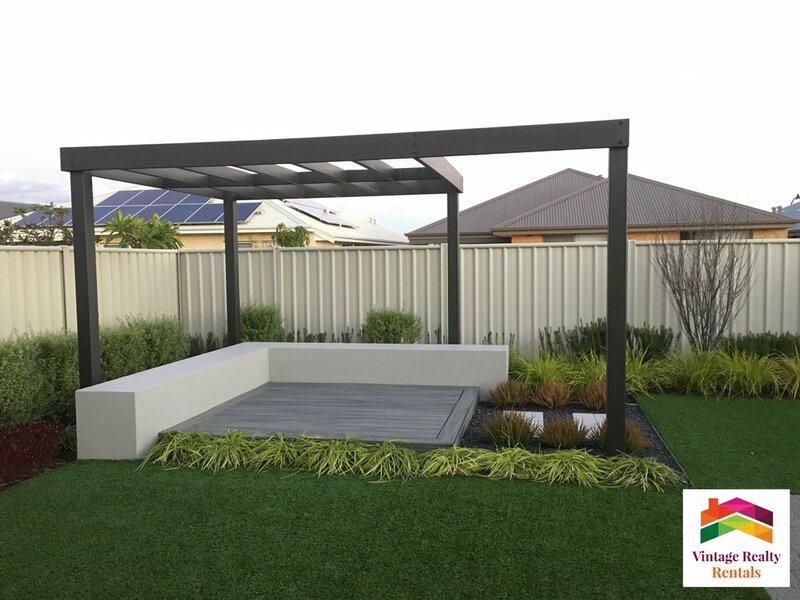 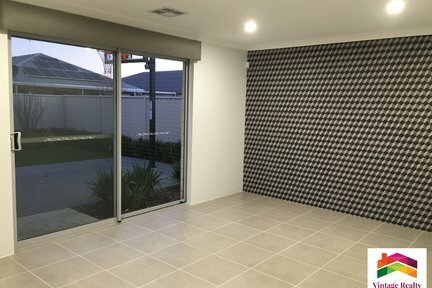 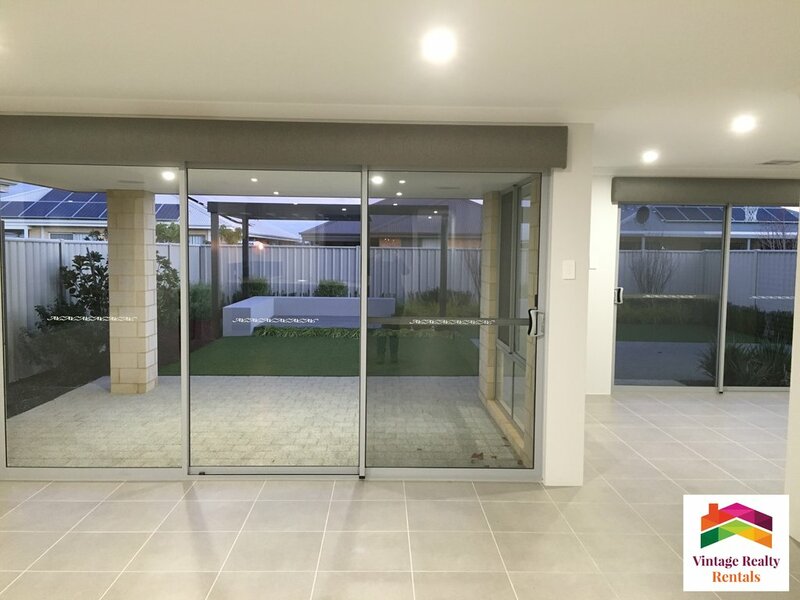 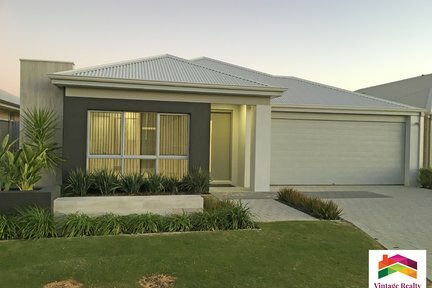 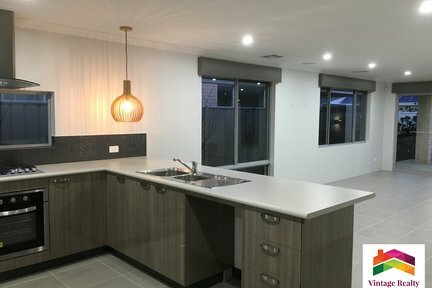 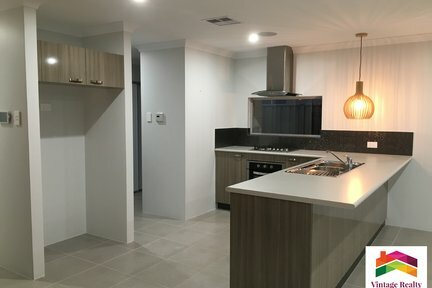 This gorgeous display home is a beautiful example of quality, convenience & style. 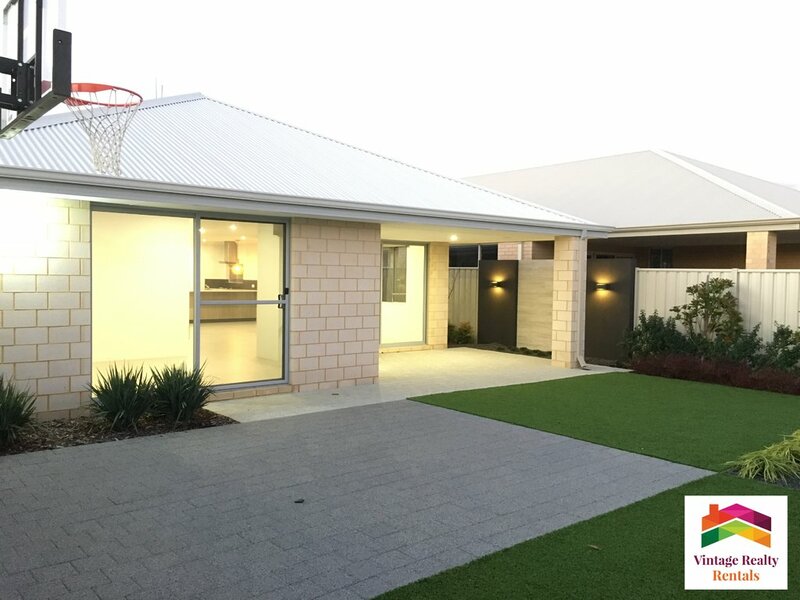 The home has all the creature comforts you would expect such as ducted reverse-cycle air conditioning, alarm system, integrated cabling for tv, internet and music as well as the most amazing backyard complete with it’s own mini basketball court. 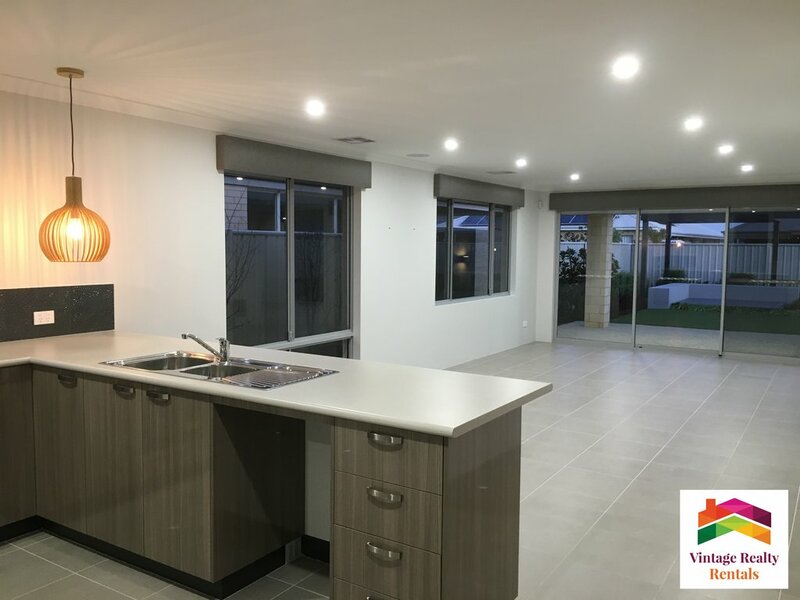 In addition to this, the home boasts a stunning kitchen with stone benches, viewing window over the cooking appliances and additional storage in the laundry/kitchenette. 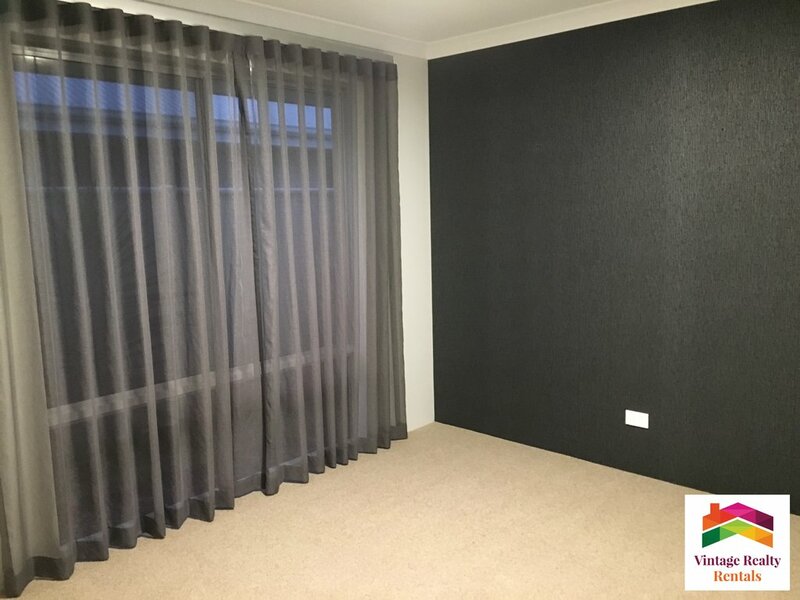 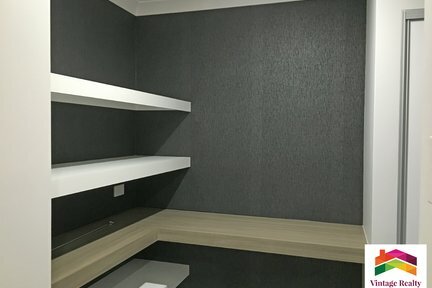 The 4 bedrooms feature stylish wall paper, sheer curtains and built in robes as well as plenty of room to grow & play. 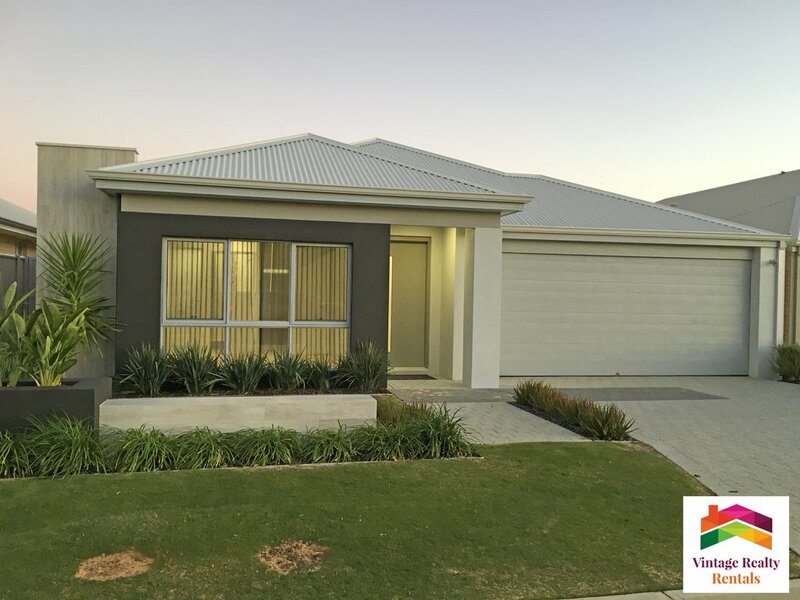 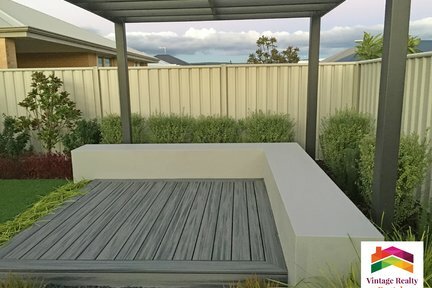 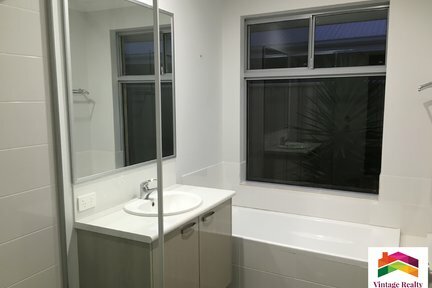 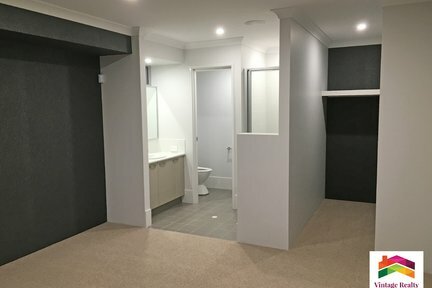 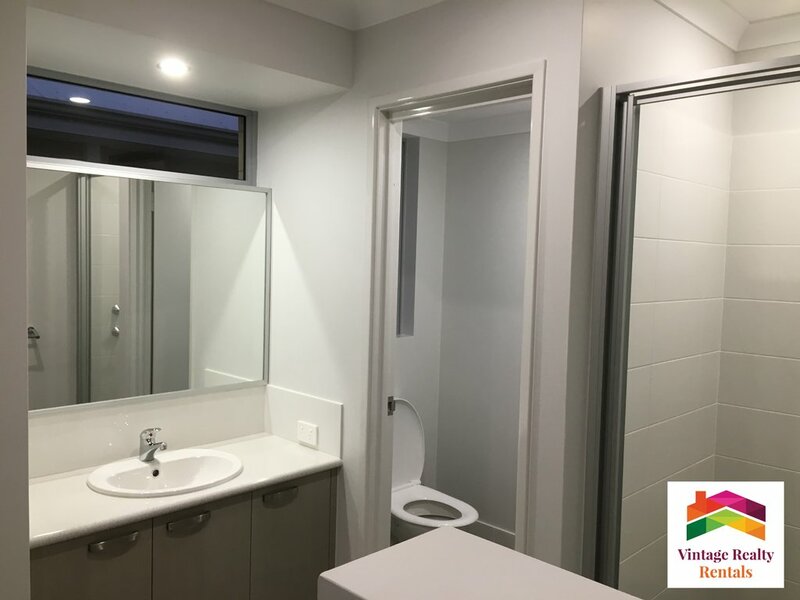 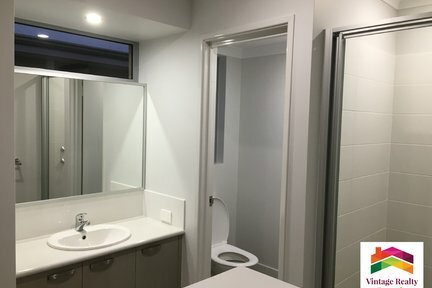 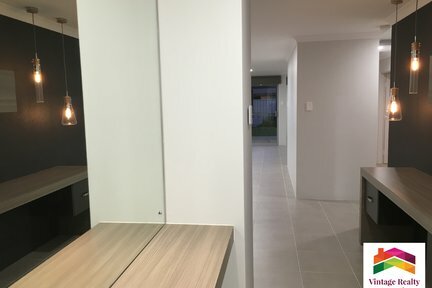 The house features an ensuite bathroom & semi-ensuite for the growing teenagers & very easy care gardens with minimal grass so practically no mowing required. 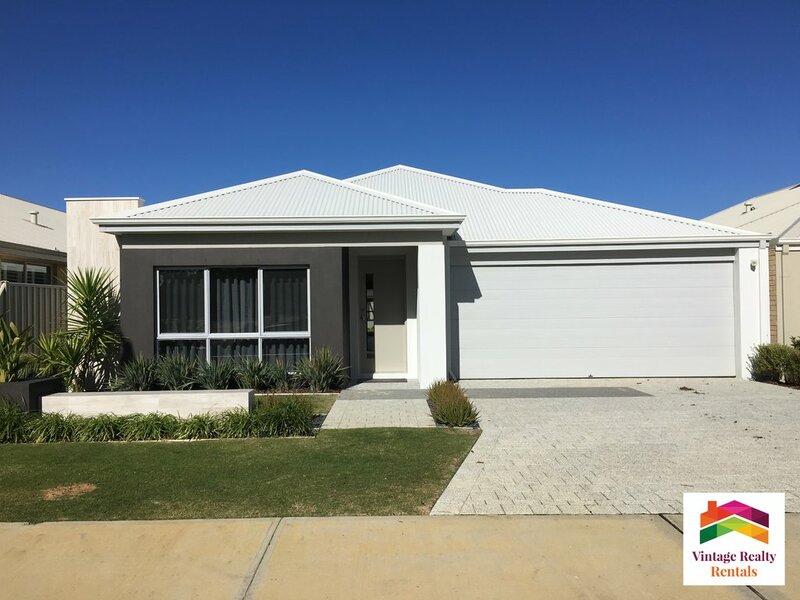 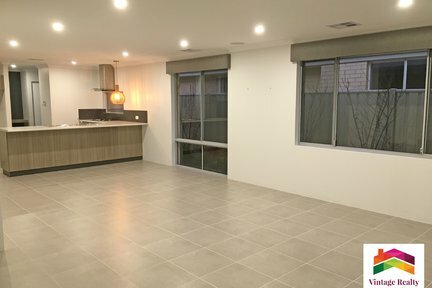 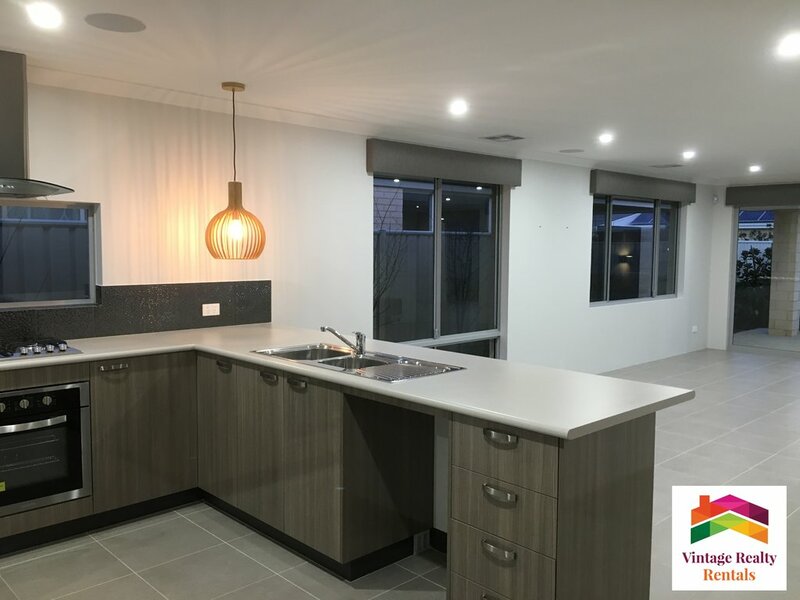 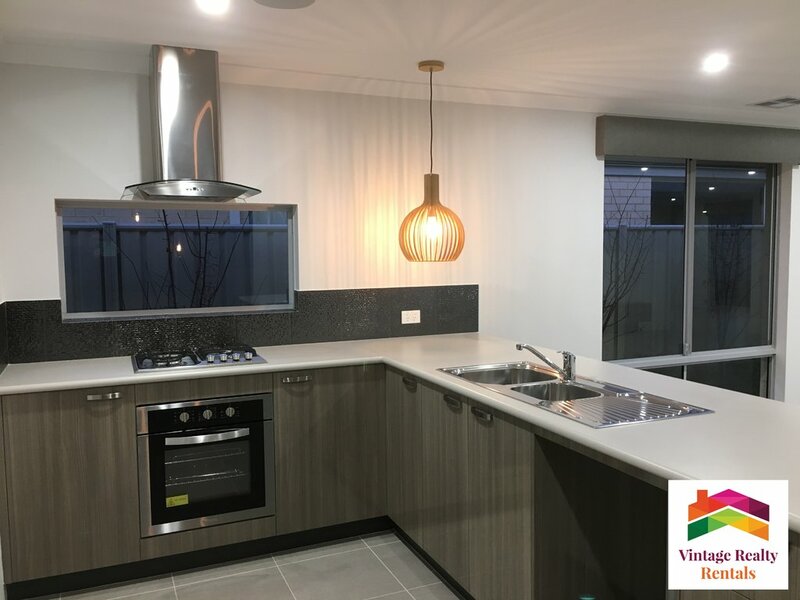 Conveniently located in Hilbert just off Rowley Rd & close to the Tonkin highway, this stunning home is ready to be yours by end of March. 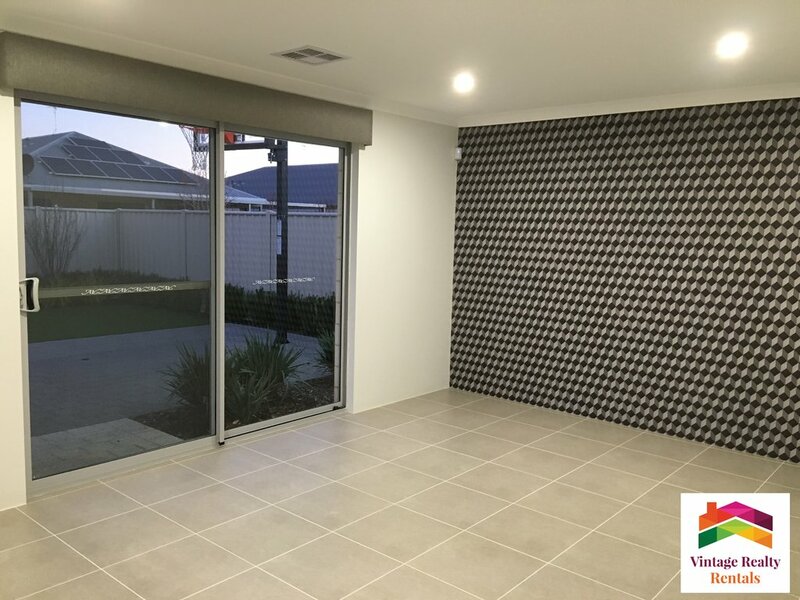 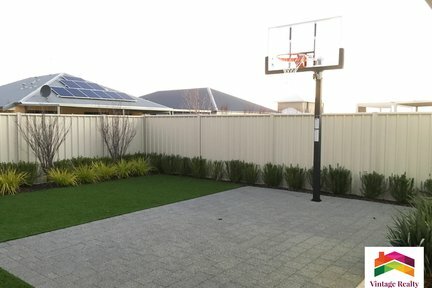 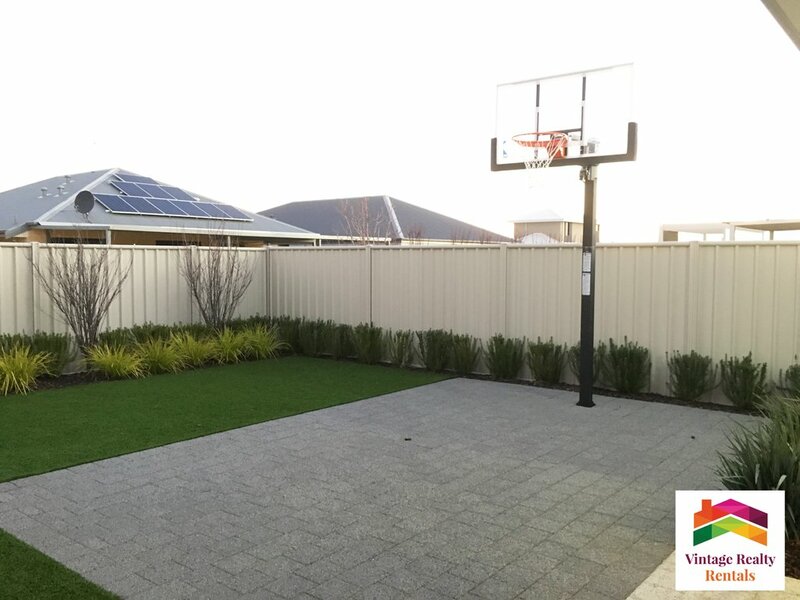 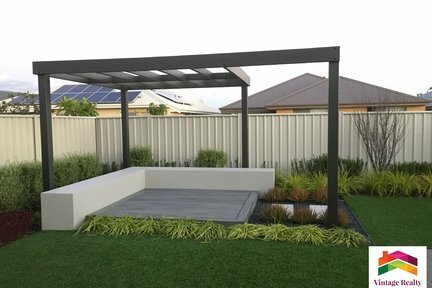 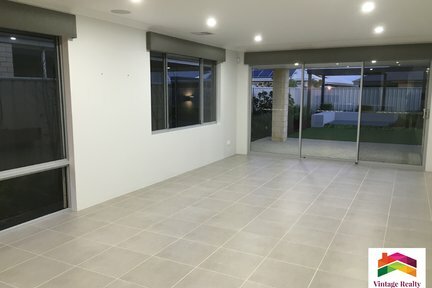 Pets are negotiable NO DOGS as the backyard isn't suitable, call Steph to arrange your viewing on 95251905.